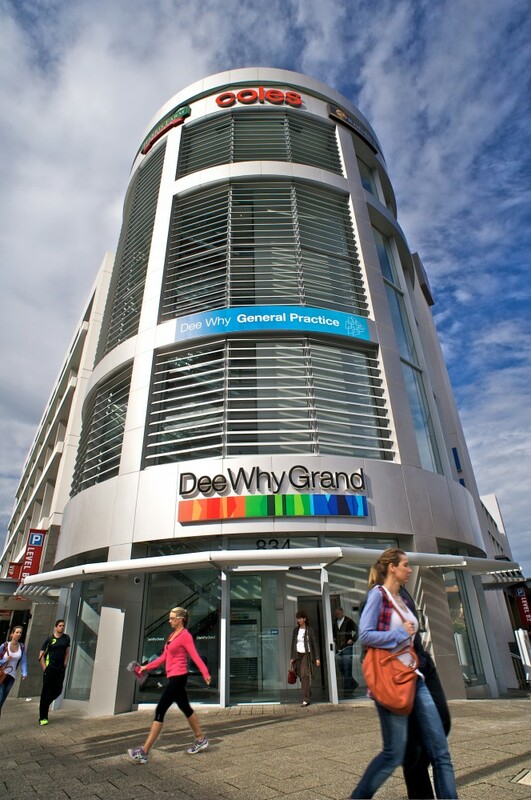 Dee Why Grand is a two level convenience based neighbourhood centre anchored by Coles, Aldi, Harris Farm and 28 specialty retailers. 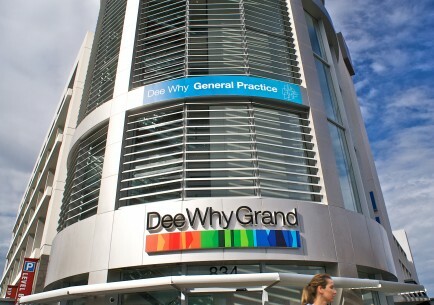 The Centre is part of a larger mixed-use development completed in July 2010 which includes a hotel, 170 residential apartments, 6,500 sqm office, large-format bottle shop, and three level basement car park. 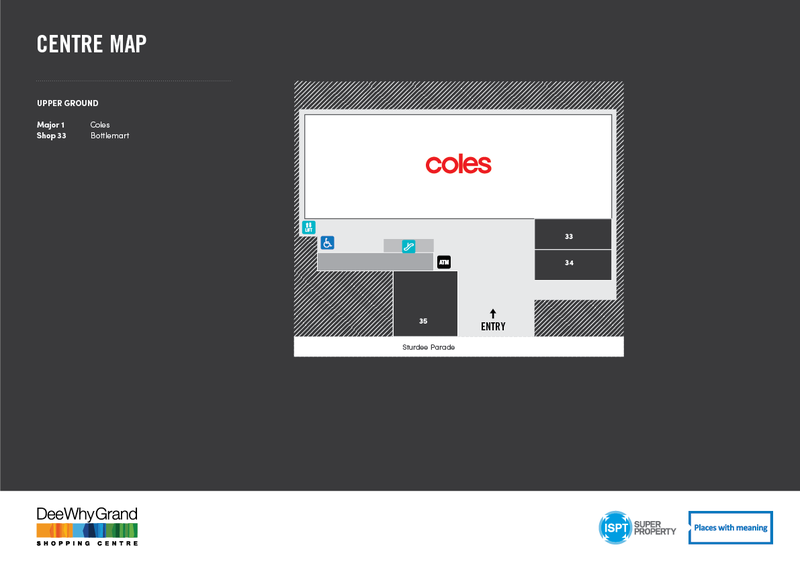 IRAPT has acquired the Shopping Centre plus two levels of car parking. 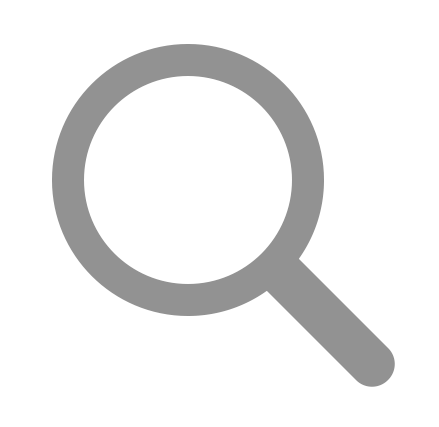 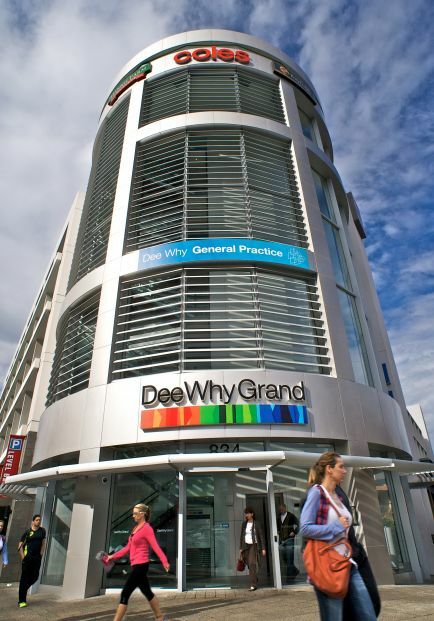 Dee Why Grand is located on the Sydney Northern Beaches and is approximately 15 kilometres north of the Sydney CBD.